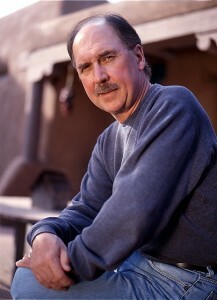 The 17th episode of the Reading and Writing podcast features an interview with David Morrell, New York Times bestselling thriller and suspense novelist and the original creator of the Rambo character. Morrell’s latest novel The Shimmer is available in bookstores now. You can download Morrell’s interview here, or subscribe to the podcast via iTunes to get all the interviews delivered directly to your computer via iTunes. Stephen, you’re definitely right about Stallone. He gave a great performance in First Blood, the first Rambo movie. And, I read every Doc Savage book I could get my hands on as a kid. I loved those Bantam reissue paperbacks in the 70s.